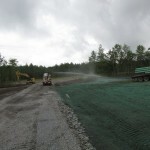 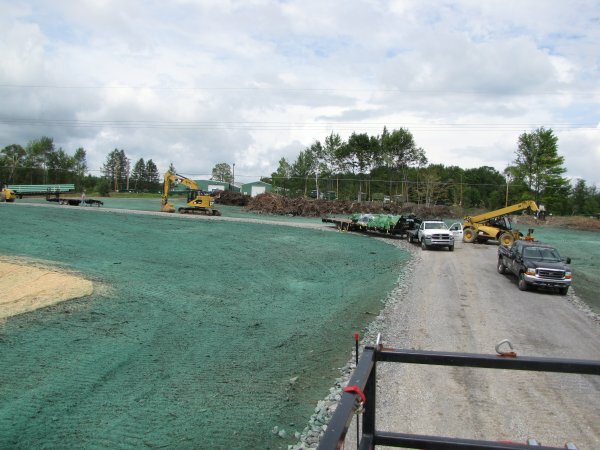 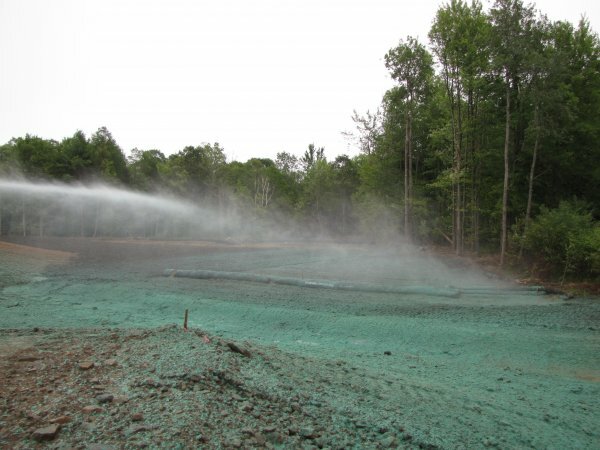 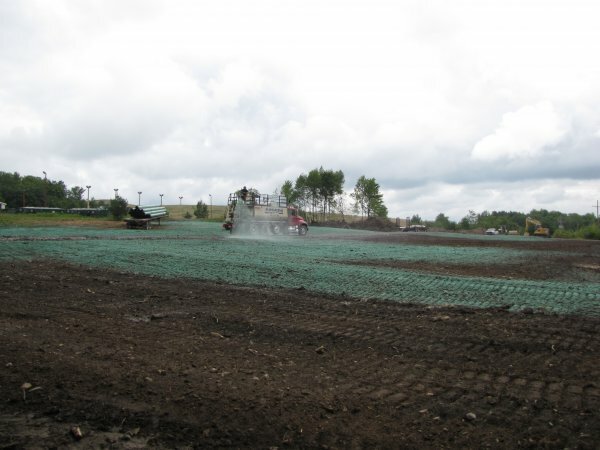 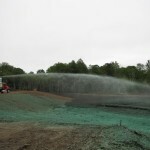 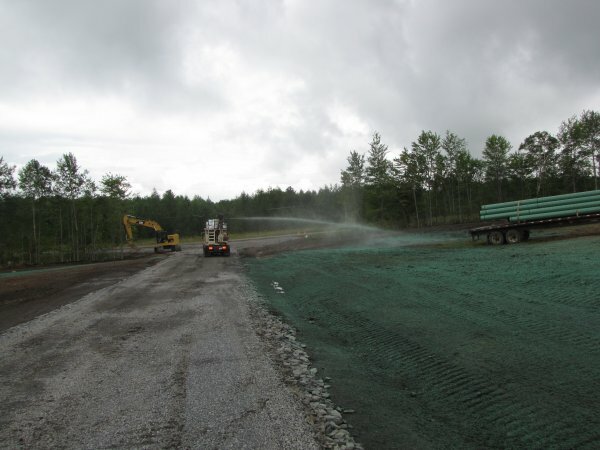 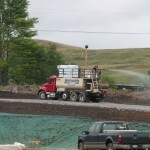 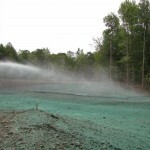 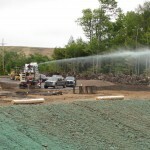 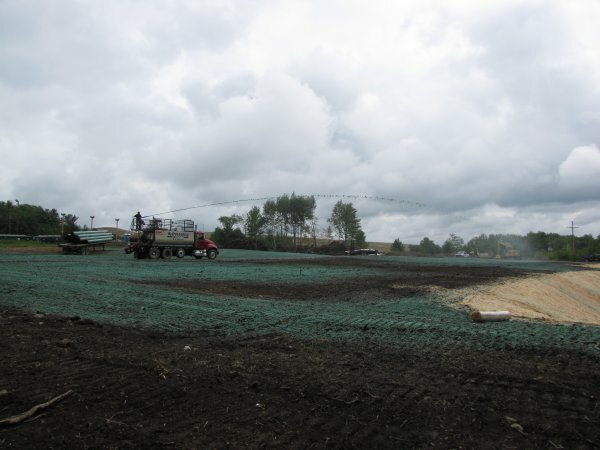 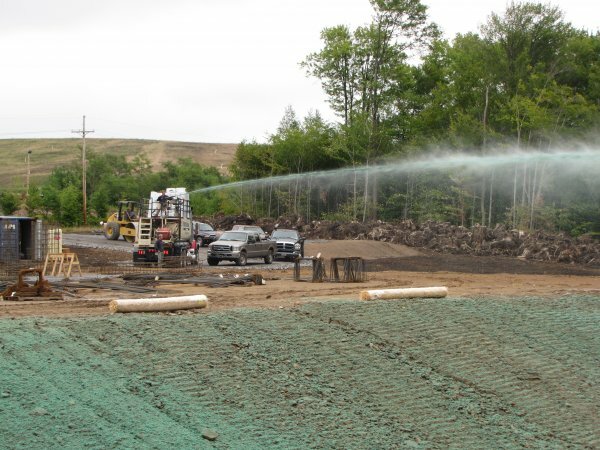 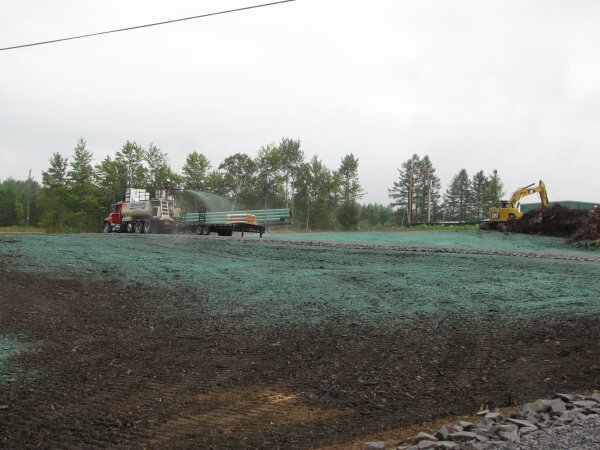 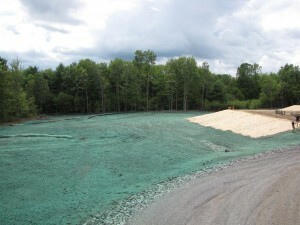 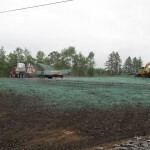 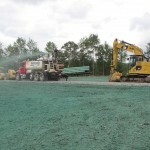 Gilliland Energy provides Hydroseeding and Site Seeding services to natural gas drilling companies, gas well site contractors, commercial & industrial contractors, and residential properties throughout west central Pennsylvania (west central PA). 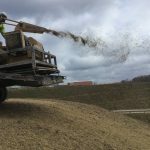 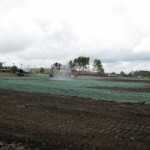 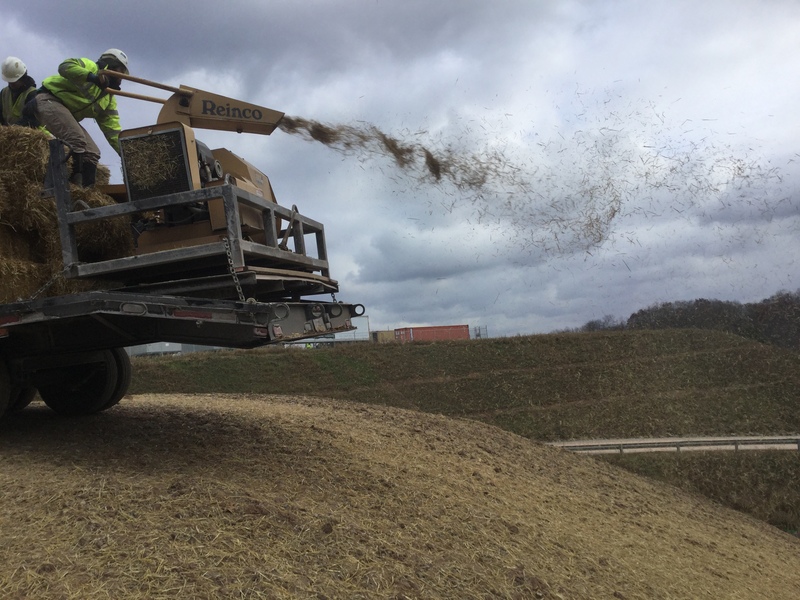 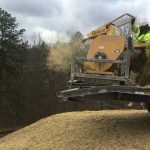 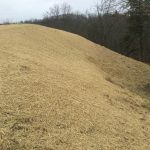 We provide seeding & hydroseeding services in central Pa, throughout Bradford, Cameron, Centre, Clarion, Clearfield, Clinton, Elk, Forest, Indiana, Jefferson, McKean, Tioga, & Warren counties. 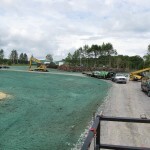 This includes areas like Bradford PA, Butler PA, Clearfield PA, Dubois PA, Indiana PA, Lock Haven PA, Pittsburgh PA, Punxsutawney PA, State College PA, Towanda PA, Washington PA, Waynesburg PA, Williamsport PA, & Wellsboro PA.
We also travel and provide hydroseeding and site seeding services in in Ohio, including but not limited to: Akron, OH , Cambridge, OH , Canton, OH , Carrollton, OH , Ohio, OH & Youngstown, OH. 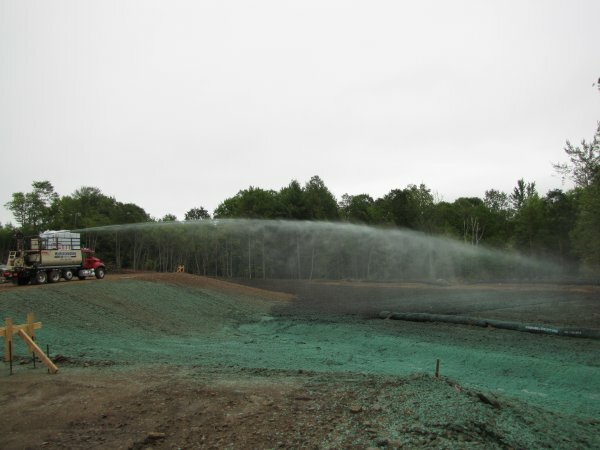 Other areas include hydroseeding in Western Pennsylvania, Northern Pennsylvania, Southern New York, Eastern Ohio, & Northern West Virginia. 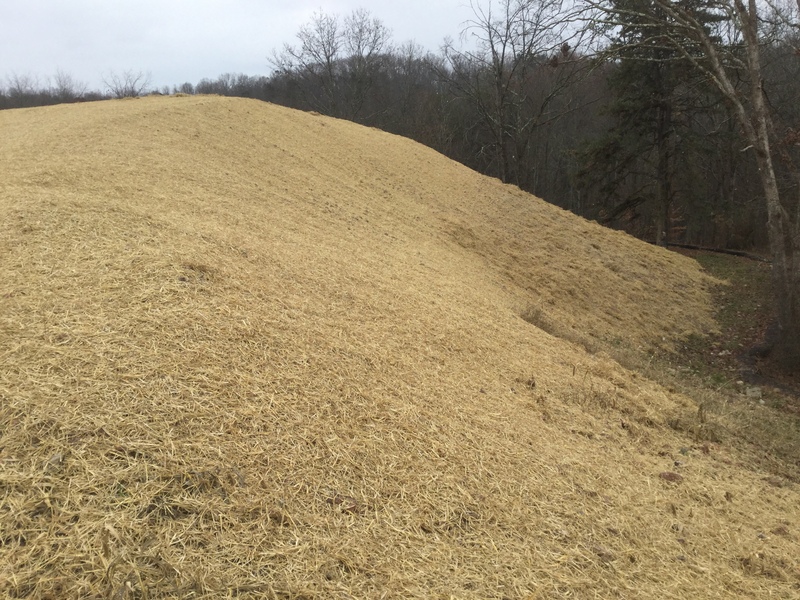 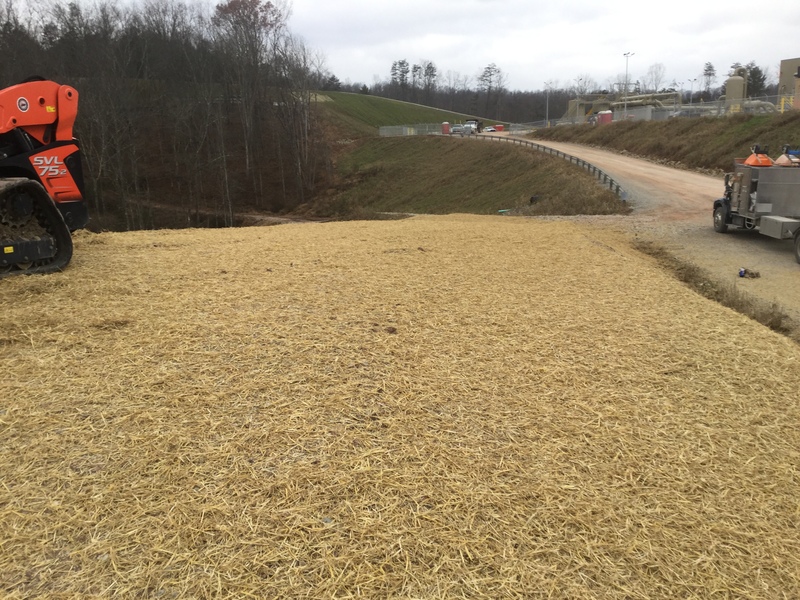 Quick stabilization (whether it is temporary or permanent) is essential for effective erosion control. 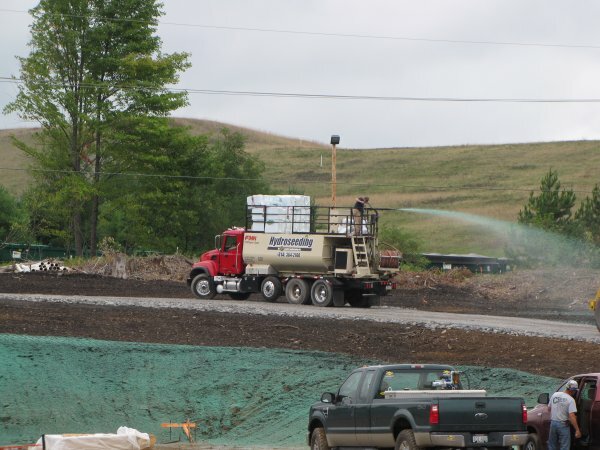 Our services have come into high demand, especially in the Marcellus Shale gas regions of central Pennsylvania, New York, and West Virginia. 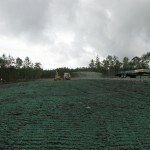 If you are a gas or energy company looking to work directly with a qualified seeding company, we’re it! 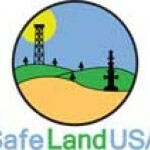 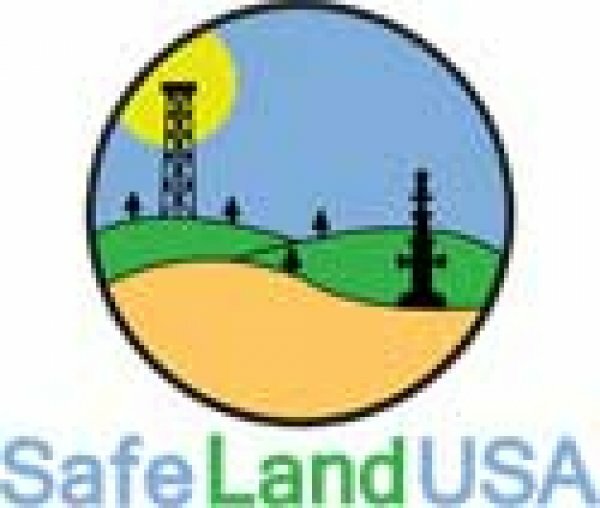 Our crews have completed all necessary Safeland Certification Training and insured to meet your requirements. 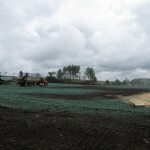 We are very farmiliar with the MSA process and look forward to working to serve your company. 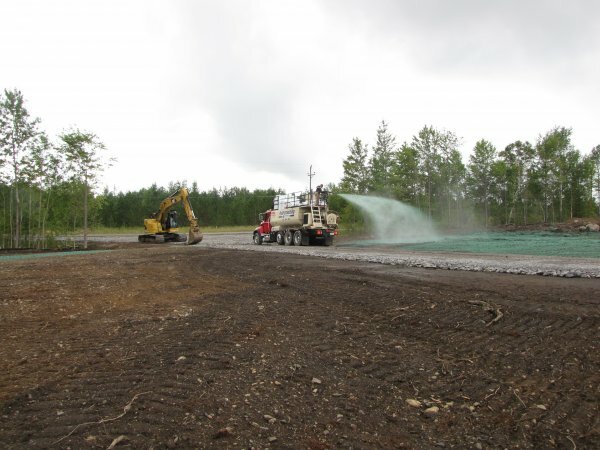 If you are a site contractor in need of hydrosseding and site stabilization services, Gilliland Energy can handle it all. 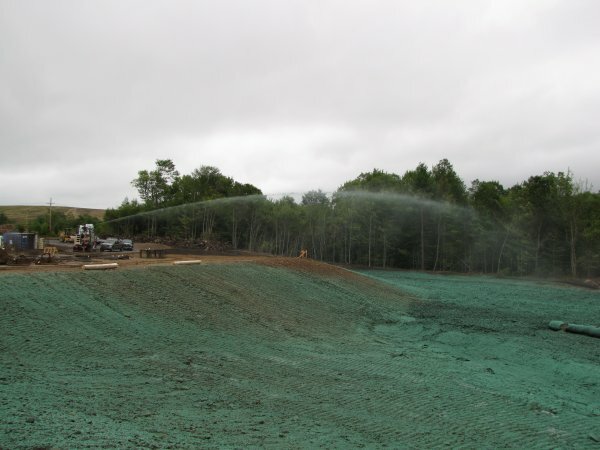 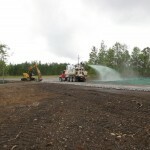 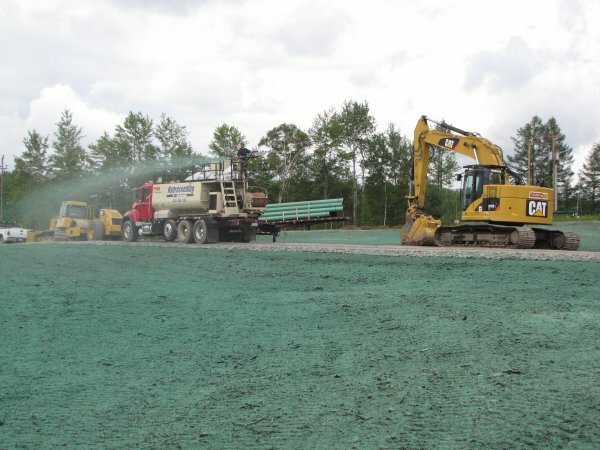 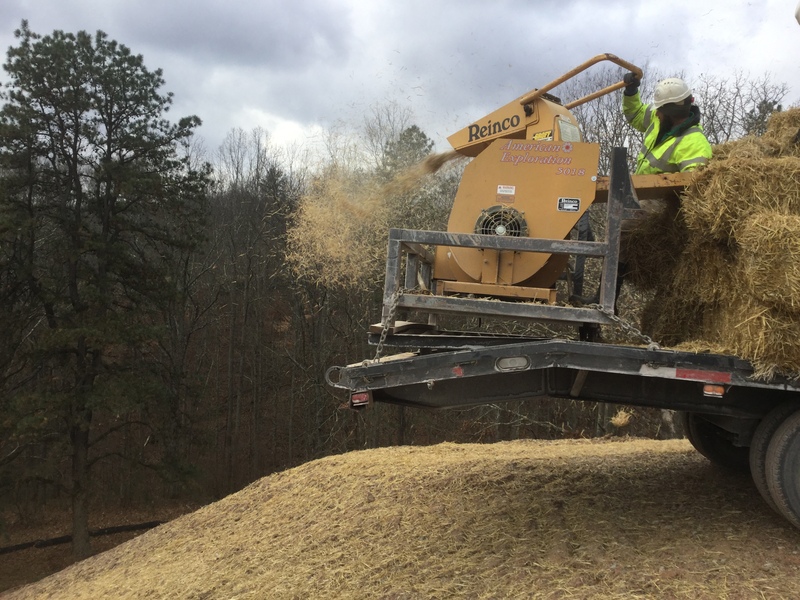 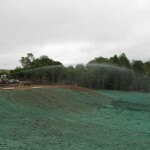 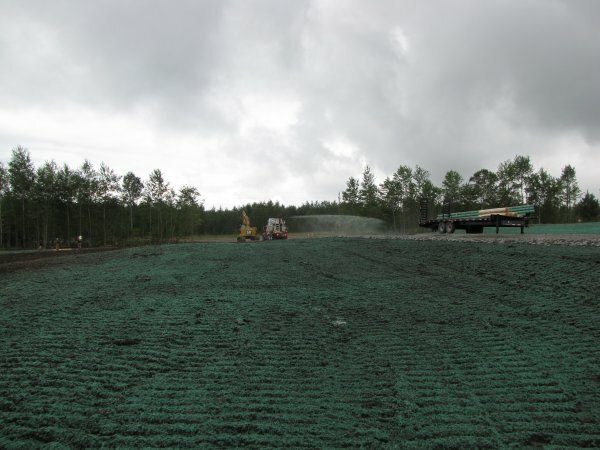 Whether you are a natural gas or energy company looking to work directly with a qualified seeding company or a site contractor in need hydroseeding services; Gilliland Energy can handle it all. 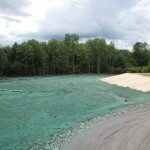 To learn more about our other erosion control services, click the links above. 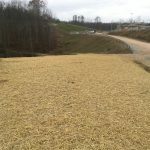 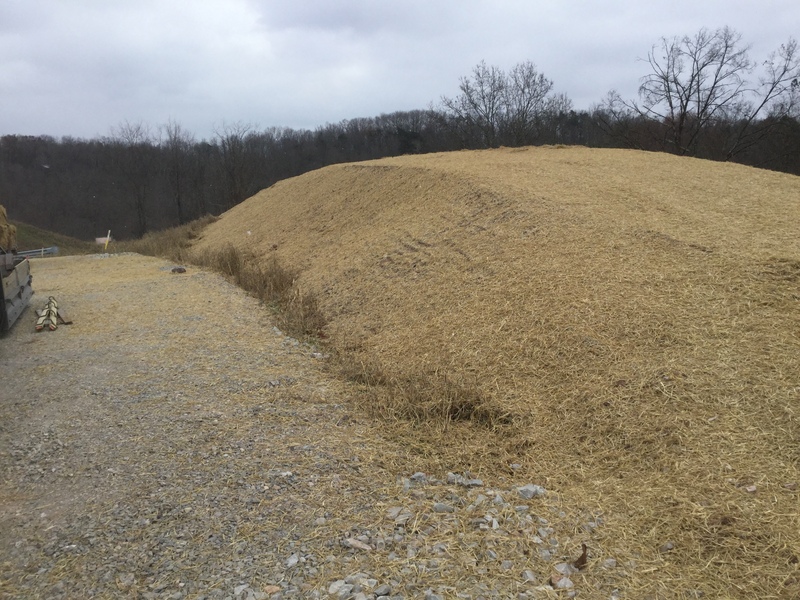 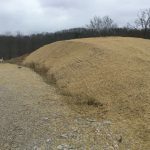 Gilliland Energy strives to provide efficient & effective erosion control services to meet your needs. If you need seeding or hydroseeding in western or central PA, simply fill out our online quote request form or call us at (814) 205-4034 today.